Offering a robust download casino as well as an instant play casino with no download required, Golden Palace is dedicated to providing the utmost convenience for its customers. 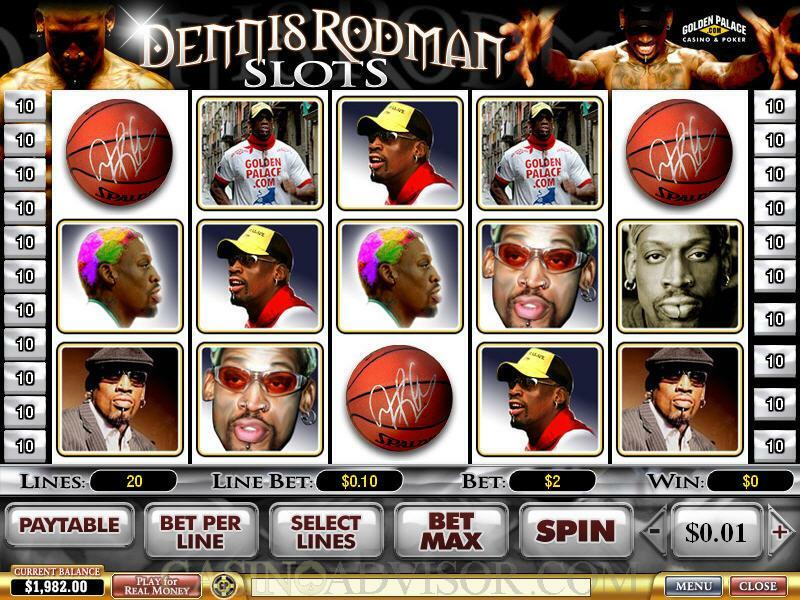 And it grabs the player's attention right away with the possibility of a 300% bonus for using certain alternate payment methods to get in on the action. And the Crown Jewels VIP Program is a dead solid winner. Licensed by the Curacao Internet Gaming Association (CIGA), Golden Palace's casino software is powered by the folks at Playtech, a legendary name in the industry that is the largest publicly traded online gaming software supplier in the world. And what makes the customer especially happy is that he/she can accumulate the same kind of bonus credits playing on a cell phone, for example. As you might imagine, Golden Palace places a huge premium on customer service. It is available in a number of different forms, and there is instant phone support 24 hours a day from their dedicated call center. The casino deals in many currencies, including US Dollars (USD), UK Pounds (GBP), Euro (EUR), Hong Kong Dollars (HKD), Japanese Yen (JPY), South African Rand (ZAR), and while its range of payment options may not be the most extensive in the industry, most of those options come with a little something special. 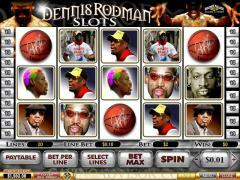 Players who reside in the United States will not be permitted to play at Golden Palace Casino. 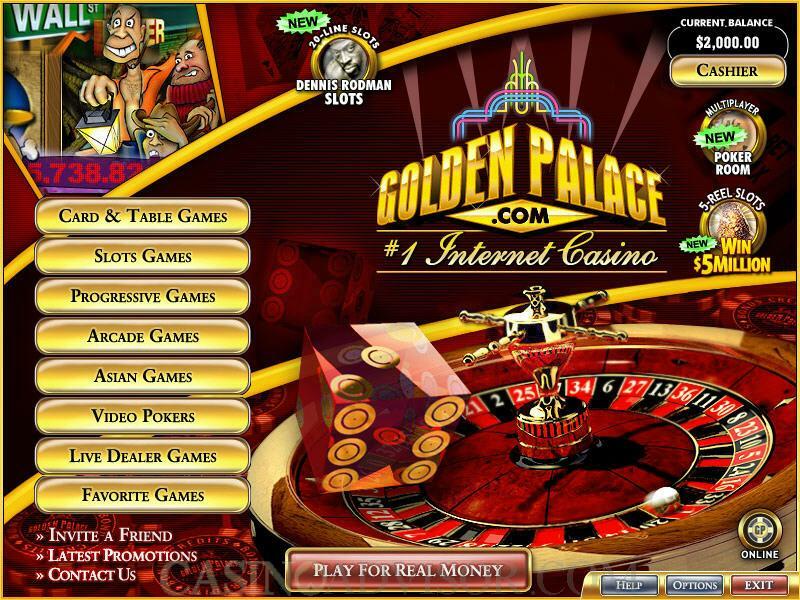 Interested in reading more detailed information about Golden Palace Casino? If so Click Here for more details.